Google Technology Users Group Istanbul! 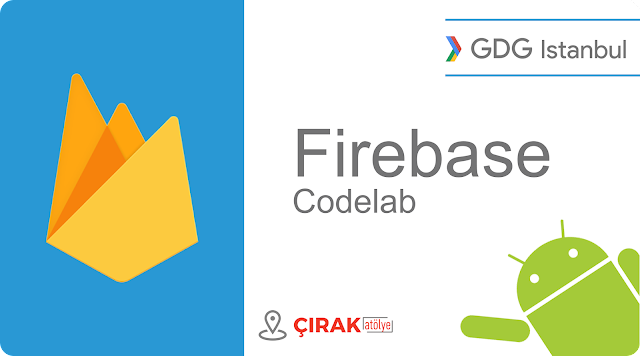 Welcome to Google Technology Users Group Istanbul! If you think you can join our meetings in Istanbul please join us, even you can't join anyone wellcome to post, comment or get in touch... Details of our first meeting will be available soon.